This coming week will be full of opportunities for hearing some great live jazz around Seattle. Headlining that list is the Ballard Jazz Festival which runs Wednesday through Saturday, including Brotherhood of the Drum, the Guitar Summit, the Ballard Jazz Walk (with 10 venues!) 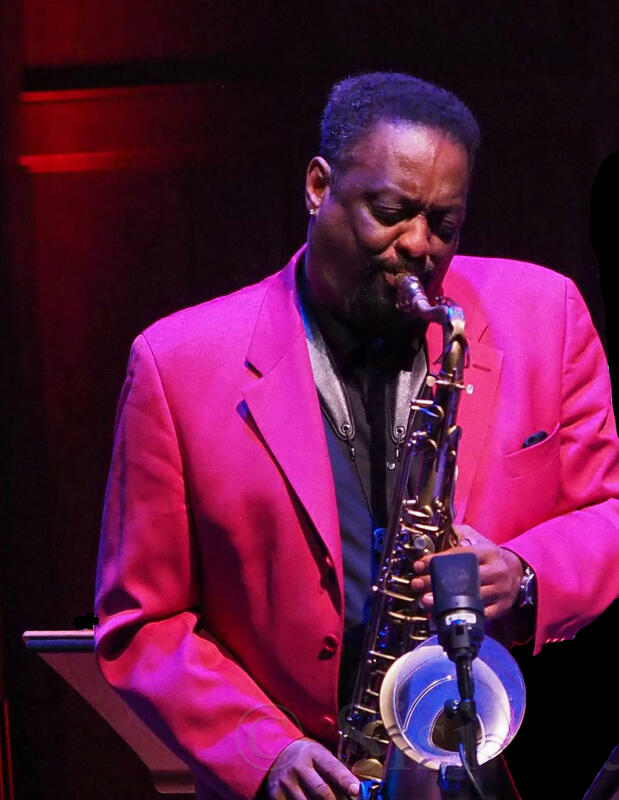 and the mainstage concert featuring Chico Freeman on Saturday. This week on Jazz Northwest, we are previewing some of the activities. Also on this week's show are new releases by Pearl Django, Vancouver saxophonist Cory Weeds with the Jeff Hamilton Trio, and music from a 1966 Seattle performance by Wes Montgomery and the Wynton Kelly Trio at The Penthouse on Pioneer Square, which will be issued on CD for the first time next week. Jazz Northwest airs Sundays at 2 p.m. Pacific on 88.5 KNKX and knkx.org. The program is produced by host Jim Wilke and is available for streaming at jazznw.org after the broadcast. 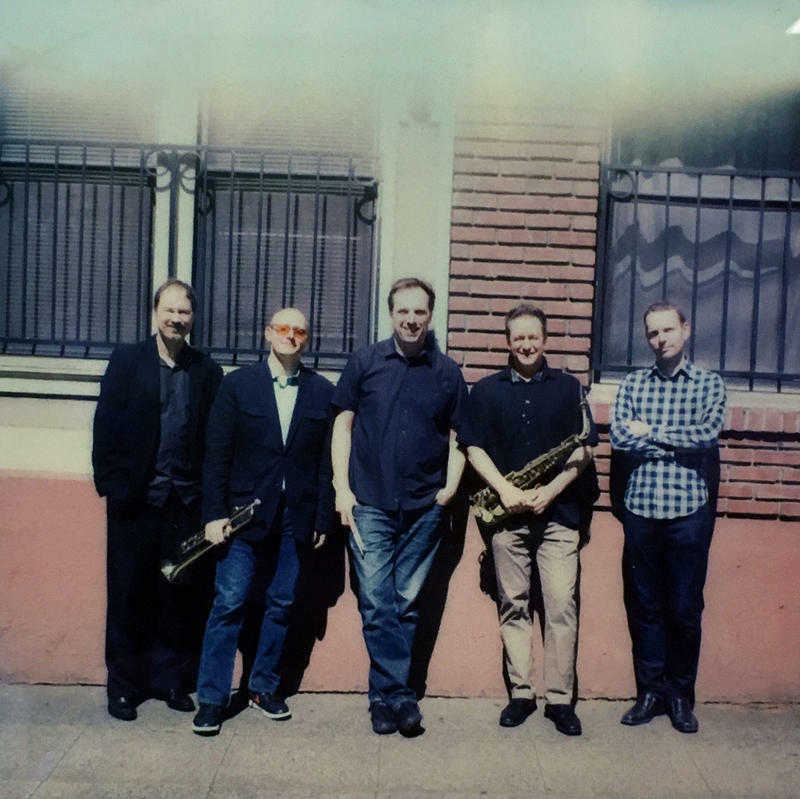 Next week, an Art of Jazz concert by Alex Dugdale's Fade Quartet, presented by Earshot and recorded at The Seattle Art Museum. 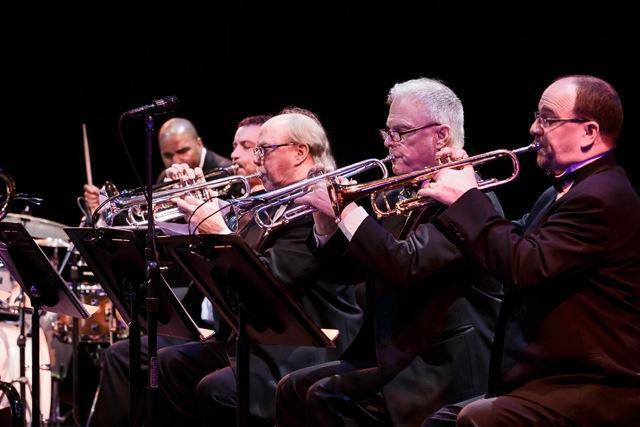 This week on Jazz Northwest, the Seattle Repertory Jazz Orchestra plays the music of Louis Armstrong. This hour of excerpts from the concert includes music played by Louis Armstrong from the early years of jazz in the '20s through his spectacular popular success in the 1960s. 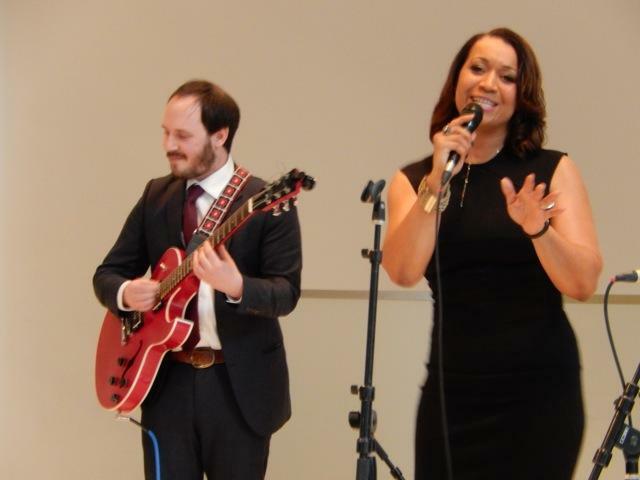 Seattle Art Museum's monthly Art of Jazz series featured singer Jacqueline Tabor and her band at the April concert. The concerts are presented at SAM by Earshot Jazz and most are recorded for later broadcast on 88.5 KNKX. Jacqueline Tabor sang with the 200 Trio (Cole Schuster, guitar, Greg Feingold, bass and Max Holmberg, drums) and saxophonist Alexey Nikolaev. Included were many songs associated with jazz greats among Jacqueline Tabor's inspirations including Ella Fitzgerald, Sarah Vaughan, Bessie Smith, Edmonia Jarrett and Ernestine Anderson. The first Ballard Jazz Festival took place in 2003. The most recent Ballard Jazz Festival (the fourteenth annual) took place this past May. In the intervening years the festival has grown, continued to get better and better and is now internationally known.